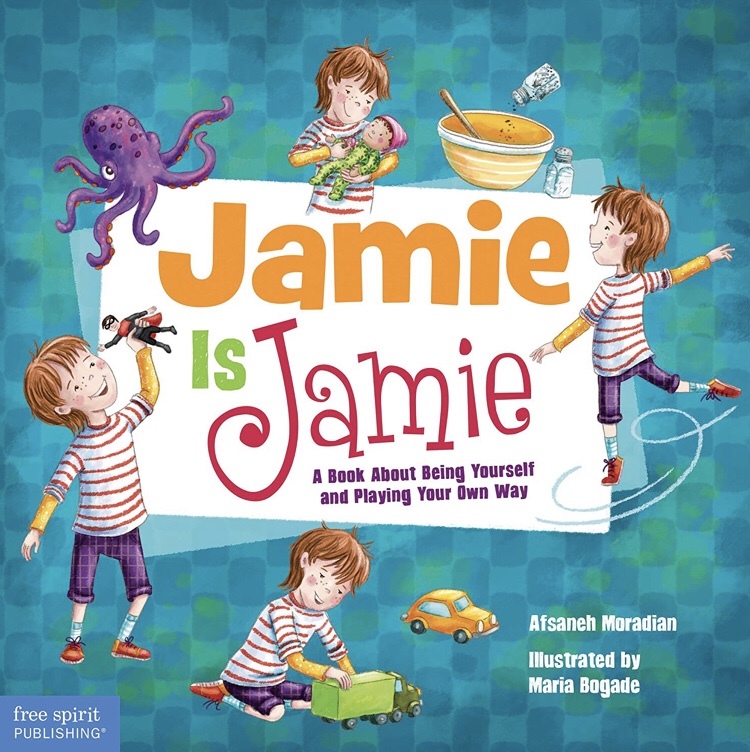 Jamie Is Jamie: A Book About Being Yourself and Playing Your Way (Free Spirit Publishing), is a children’s book written by Afsaneh Moradian that challenges gender stereotypes through the story of Jamie, a child who encounters confusion among their peers when they want to play with a wide variety of toys. Recently a blog titled Books Beyond Binaries included Jamie is Jamie on its 2018 list of Trans Affirming books. 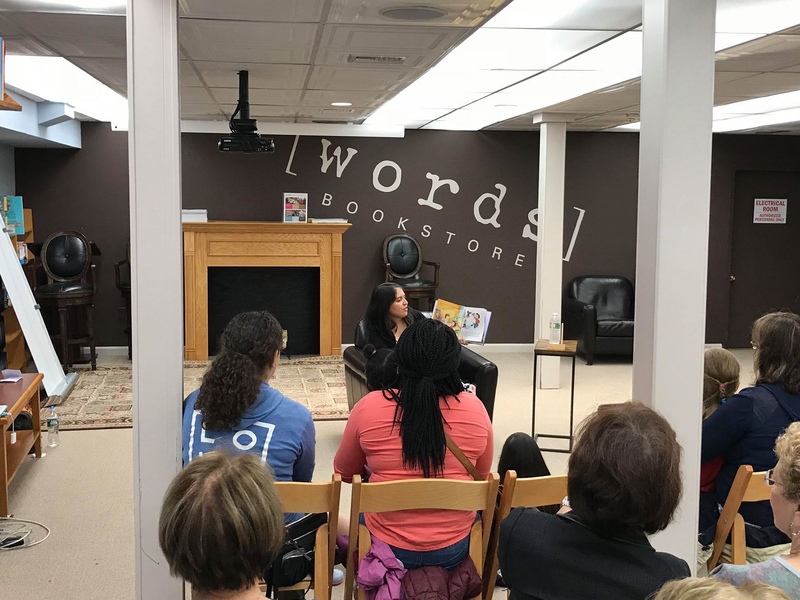 To discuss the book and the work of challenging gender stereotypes through children’s literature I was pleased to have the author, Afsaneh Moradian, join us on Political Encounters. It was a far ranging and powerful conversation. You don’t want to miss it! 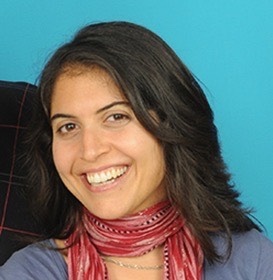 Afsaneh Moradian is an activist, writer, educator, and doctoral candidate in education who has taught students of all ages, from preschool to graduate school. She lives in Oaxaca, Mexico and New York City.